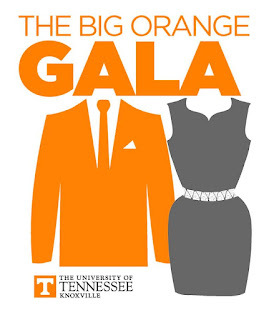 Memphis UT Knoxville Alumni Chapter: Save the date for the 2018 Big Orange Gala! Save the date for the 2018 Big Orange Gala! Back for its 3rd year, we're excited to announce that our guest of honor will be our Hall of Fame Coach and current Athletic Director, Philip Fulmer! And with a new date of August 17th, we can all jumpstart our excitement about the upcoming 2018 football season with Coach Fulmer and other VFLs in attendance. 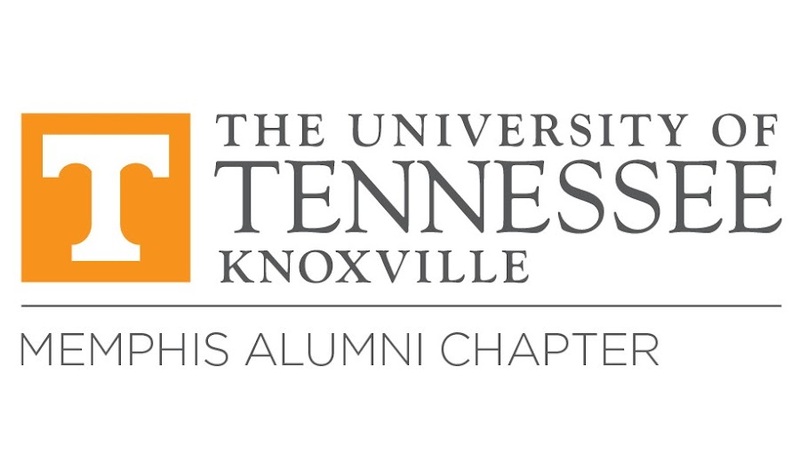 We continue to work towards our goal of providing scholarships to low-income Shelby County students who want to attend the University of Tennessee-Knoxville and this event is a major fundraiser for our goal. More details to come in the following months, but we will have heavy hors d'oeuvres, drinks, a silent auction and music to create a fun and entertaining evening for everyone!